Abstract:Endometriosis may affect the gastrointestinal tract in 3 to 37% of cases. 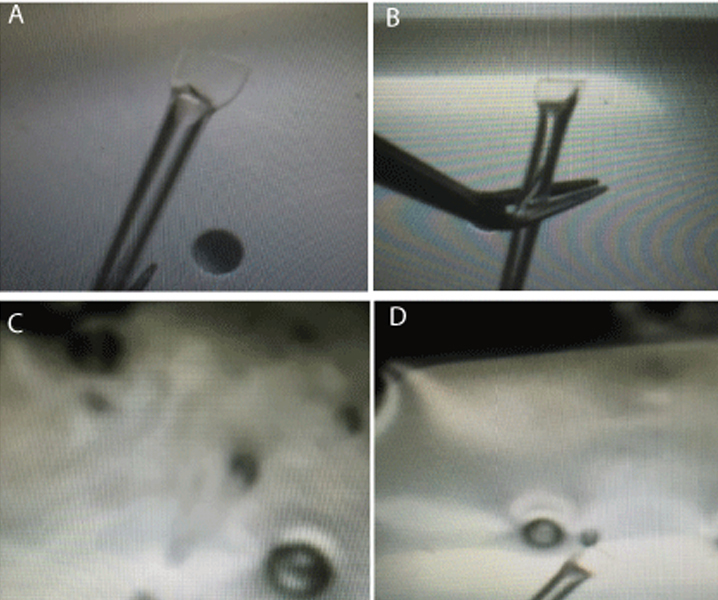 However ileal involvement is rare accounting for 1-7% of all intestinal localizations. Abstract: In the field of contraceptive studies, discussions primarily focus on the practice of women’s health and contraception. Read More..! Abstract: Globally, contraceptive studies and their use are major challenges in the realm of public health. The ideal goal is to obtain a contraceptive method that is highly effective at minimizing Read More..! 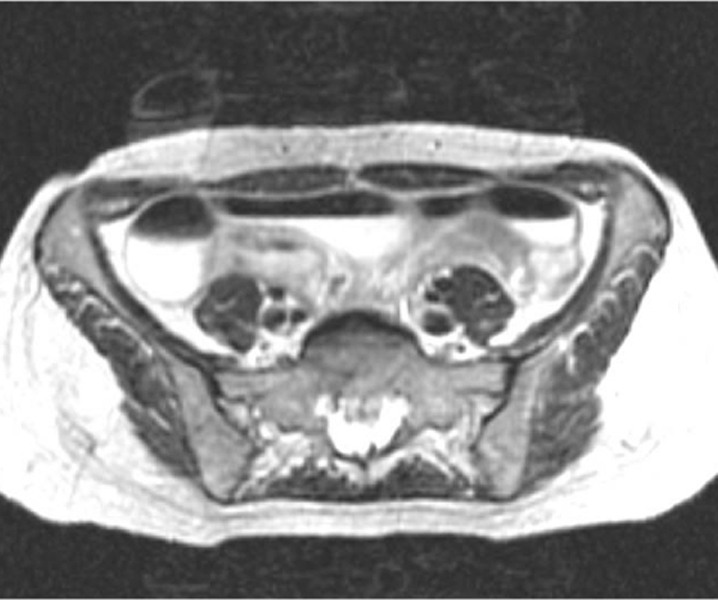 Abstract: Ovarian cancer, the fifth leading cause in women malignancy and the second most commonly gynecological cancer, Read More..! Abstract: An extremely rare congenital choroid plexus papilloma of right ventricle of the brain was diagnosed in a newborn at three weeks of age. Due to the increasing production of the liquor the tumor was removed surgically 2 days later. Abstract: Background: Royal jelly has been used since ancient time as a supplement for nutrition, anti-aging and infertility. 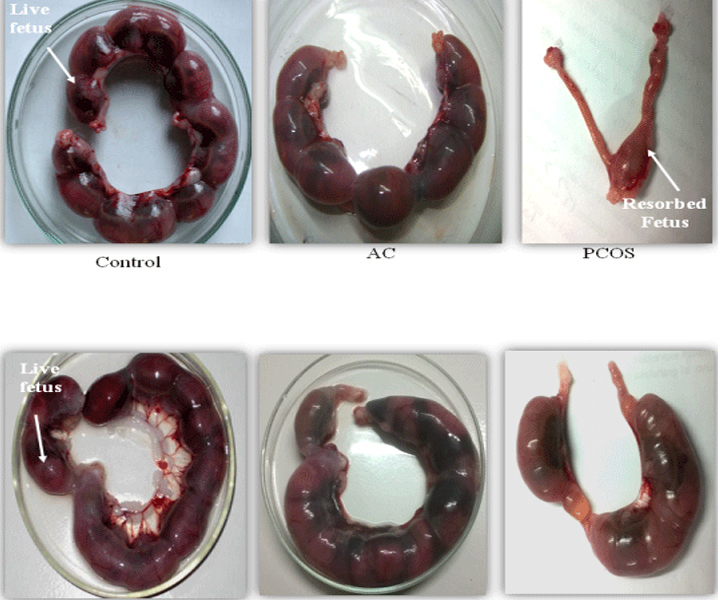 In this study, we consider the effect of Royal jelly on male related factor infertility in rats. Abstract: Purpose: The objective of this study is to identify current practice patterns of the primary care providers in the Carilion Clinic system for the evaluation, management, and referral of patients with infertility. Abstract: Objective: Study was undertaken to disentangle the role of oxidative stress in Type 2 diabetes mellitus and its effect on fertility potential of the individuals. Austin Journal of Reproductive Medicine & Infertility is an international scholarly, peer review, Open Access journal, aims to promote the research in Reproductive Medicine that compact with prevention, analysis & management of reproductive problems. 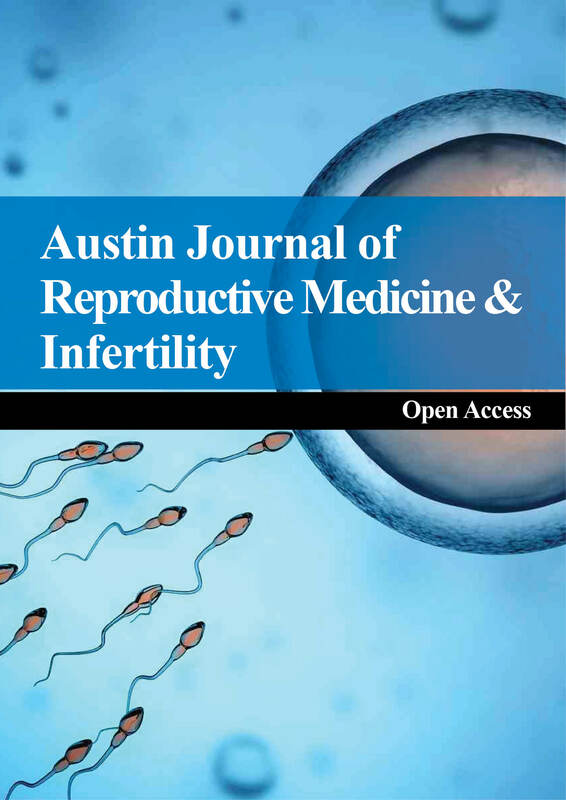 Austin Journal of Reproductive Medicine & Infertility is a comprehensive Open Access peer reviewed scientific journal that covers multidisciplinary fields. Abstract Objective: To evaluate the diagnostic value of protein/creatinine (p/c) ratio in a single voided urine sample for quantitation compared to those of 24h urine sample in patient with pre-eclampsia.